Anthony has over 30 years experience working in international public relations, ranging from technology and telecommunication blue chips to educational and local government organisations. He spent 9 years as Head of PR for Psion plc during a period of rapid change as it evolved from a start-up to a FTSE100 company. In 2001, Anthony returned to Ireland where he established Quinn Garvey PR which provides public relations and marketing services to small businesses in Ireland and the UK. 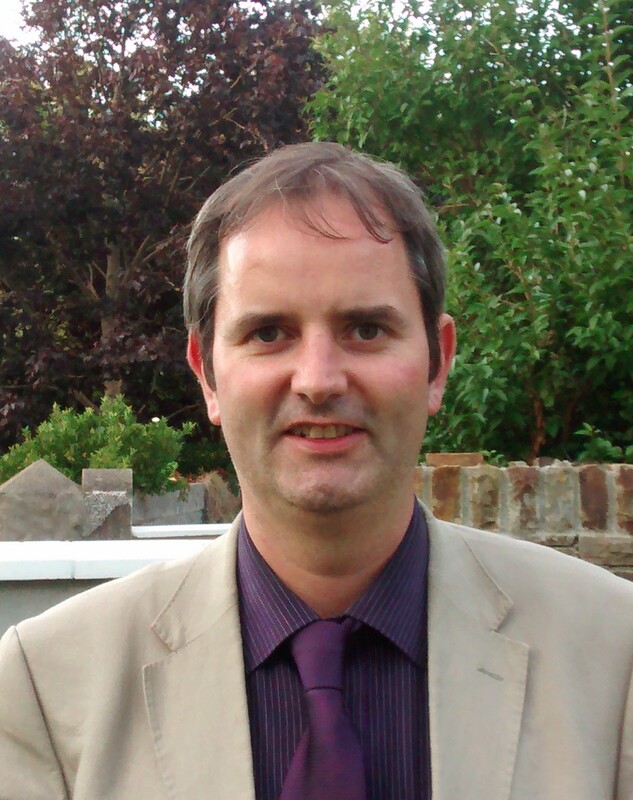 Anthony teaches public relations in Kerry and he also works as a freelance journalist. Anthony is married with two young sons, Zachary and Samuel and lives with his wife Siobhan in Tralee, in County Kerry. The Dark Green Book of Dreams is Anthony’s first published work, a children’s book about a mysterious school teacher. Anthony is currently working on his second project, a series of six books for children, the first of which will be ready for publication in 2015. Sean has worked as a teacher and trainer in Ireland, Australia and Africa. He holds a BA in Economics from UCD, a Masters in Management from NSW and a BA in Community Development from IT Tralee. He also holds teaching diplomas in Primary, Higher and Special Education. As a Toastmaster, he holds several public speaking titles, including the British and Irish Humorous Speech title. He also has the distinction of having delivered speeches on all five continents. He has represented Ireland in debating. Sean is the author of two books of humorous poetry, a novel and has published several short stories. He has twice won the Strokestown Poetry Percy French Prize and was runner up at the Bard of Armagh. He is currently Chair of Listowel Writers’ Week and a director of Tralee Chamber Alliance. He is a guest lecturer in IT Tralee. Sean has delivered numerous workshops throughout the European Union on Development Education, from Lithuania to Portugal. He is a frequent contributor to local and national radio. Justin McCarthy has a background in business and computers. Justin has worked in a management role with a large Irish retailer. His passion for computers and technology led him to a return to education where he graduated in Computing and a successful career with a rapidly expanding Dublin software house ensued. In moving back home, to the Kingdom, Justin followed his heart into another career that he has a passion for which is Education. He has been teaching Accounting, Business and Computers to adults and teenagers for the last number of years. He is also involved in delivering Professional Development courses to teachers in the area of technology. Justin is married with 3 children and lives with his wife Madeleine in Tralee, in County Kerry.